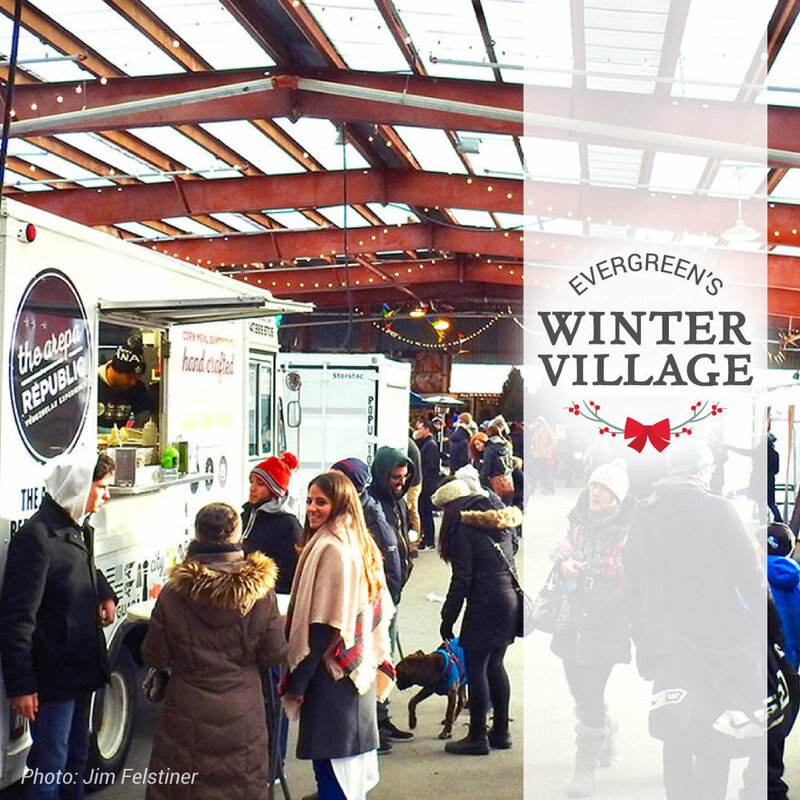 This Sunday I'm heading back to the Evergreen's Winter Village! Come enjoy the many festivities and I would love a visit to my booth. I have new pieces to share plus a giveaway!